Mo Ran felt that taking Chu Wanning as his master was a mistake. His Shizun was just so similar to a cat, while he was like a silly dog. Dogs and cats were biologically different. The silly dog hadn’t originally intended to put his furry paws out towards that cat. He originally thought that dogs should be with dogs, like his senior brother, who was beautiful and docile, like a cute Japanese Spitz. They would look so good together. But after dying and coming back to life, after living two lifetimes, the one he’d brought back to his den both times was that snow-white kitty Shizun that he didn’t even have his eye on at first. DON'T JUDGE THE NOVEL BY ITS TITLEEEE!!!! THIS IS NOT A FLUFF. NO. I THOUGHT IT WAS BUT FREAKING ANGST HIT ME RIGHT IN THE FACE. Now my face is swollen. And full of tears. SO UGLY AF. Anyway, I wanna hit Mo Ran, and I wanna hug Shizun so baaaaaaad OMG. THE FEELS, MAN. I loved the main couple's dynamic. They're so cute and I just wish we could have slice of life forever! I can't get enough of Cwn and Moran but unfortunately we don't get enough of them being happily in love in the novel. Also Moran is thirsty af all the time. The character growth arc is this novel's strongest point. Moran's slowburn growing feelings for Cwn... more>> and the changes in his attitude and understanding are such a pleasure to read. They feel so natural and organic. 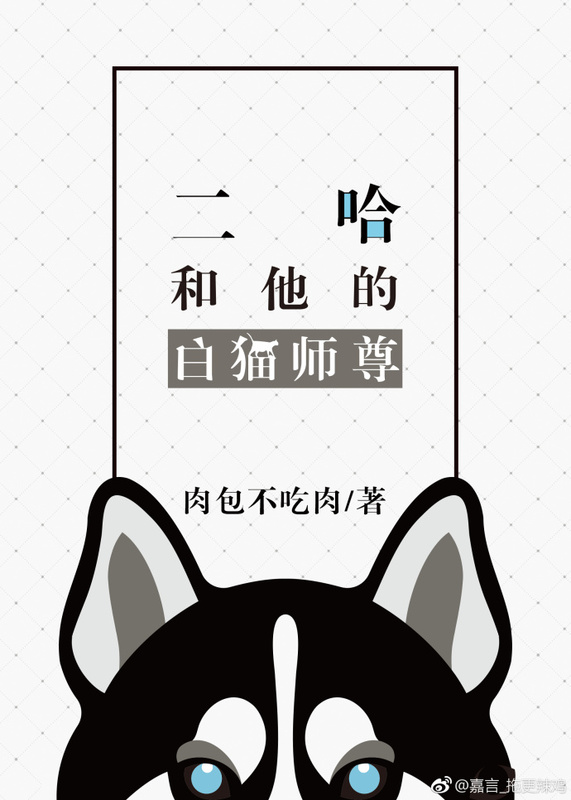 I found this novel from Mo Xiang Tong Xiu's fandom (GDC, HOB, SVSSS). They said this novel is kinda interesting and the plot is awesome! Some of them already read this by raw and now someone finally translated this yeay!!! I've read lot of transmigration novel but this one seems really cool and will be worth to read. Cant wait for the next chapter!!! At first this story seems like your usual rebirth MC novels BUT as the story progressed and the plot revealed, it was full of twist and turns that take you into roller coaster of feels. The main characters are engaging, some of their motives can't help make you rethink about what defines fairness in the world. MC narrative made this story fresh and funny at first but beware of the angst my guys, lots of knives hidden in the nook and cranny! MO RAN YOU f**kEN IDIOT. THIS STUPID DOG!! HOW CAN YOU THAT BLIND!!?? ALSO SHIZUN, PLS DON'T HIDE FEELINGS LIKE THIS. YOU BOTH ARE IDIOTS I'M SUFFERING HERE AAAAAAAAA. *cough* okay, i'll save the full review till I finish reading. say, this one looks hilarious but the amount of knives are definitely higher. also the misunderstandings are, wow, so plenty that it's not even funny. I'm pretty sure I'm very annoyed with Mo Ran (gong/MC). who's the stupid dog, certainly him. honestly, Shizun/Chu Wanning (shou) is too good for him. but strangely I'm waiting how he finally made things right. he's idiot dog, but still redeemable. it's quite rare for me. whenever I see stupid characters in a novel, i'll lose interest and just drop it, never look back. the mystery/plot is actually engaging. but for some reason I feel that it's kinda overshadowed by roller coaster of feels. eh I'm not even in half. so the thought can be changed. oh author-san, just kill me already. I'm dying with the feels.